Unknown Nubia Phone renders and schematics leaked! 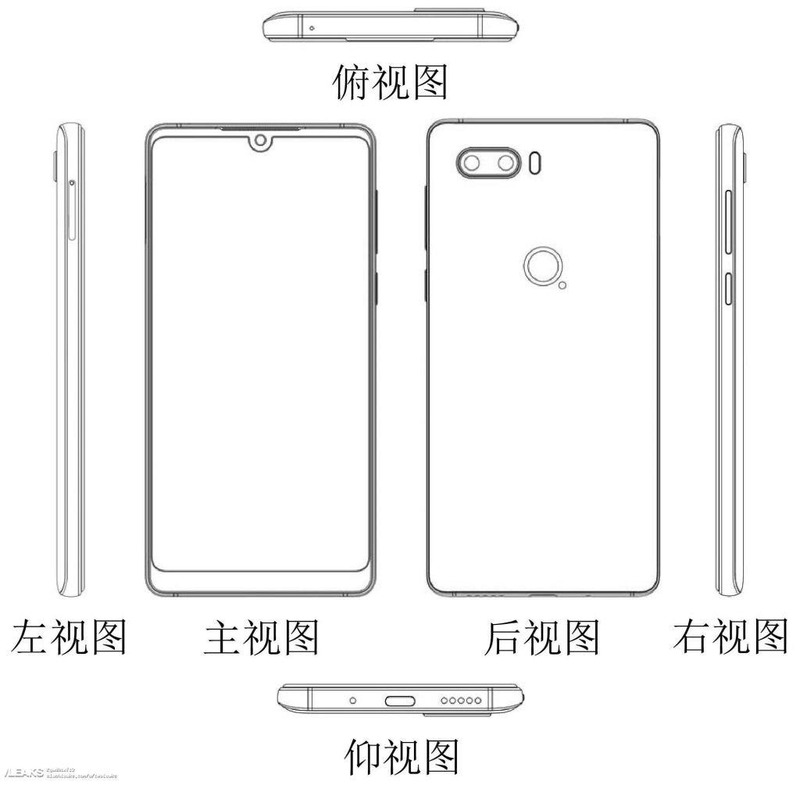 An unknown Nubia phone has appeared on Slashleaks, sourced from the Chinese Patent office. The renders and schematics hint towards a full screen display. The leaked image shows a smartphone with the Nubia logo on the back with a dual camera setup on the top left corner. The front camera sits in the middle on the top border. The front is flush with the full screen display. The schematics provide an in depth look at the design of the mystery phone. The right side of the mid frame houses the power and volume buttons, whereas the left side houses the SIM tray. The back is a little curved on the sides, possibly made of glass. The fingerprint scanner is a part of the Nubia logo. On the bottom lies the USB type-C port flanked on the right by the speaker grill and on the left by the microphone. 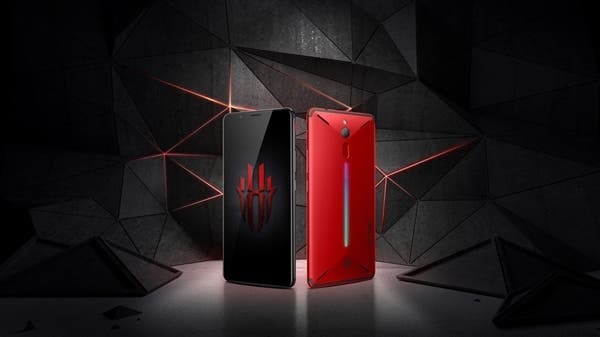 There is no word from Nubia regarding any phone that is about to be launched in the coming days. This phone might be Nubia’s flagship for 2018. 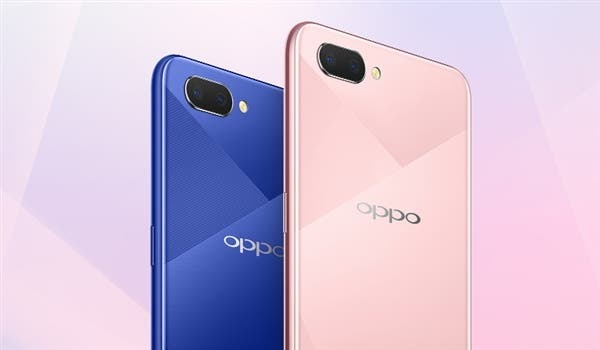 Since these renders are from the Chinese Patent office, the phone might not even be in the design phase, so watch this space for more!